Discover what it is like to study with the world class. This session will cover graduate study opportunities at Melbourne Business School including program entry requirements and an overview of the student experience and enrichment. Come along to hear from a current student and speak with MBS staff about entry requirements. Whether you are looking to study business and economics in more depth, a change of direction or enhance your career Melbourne Business School degrees will cater to your needs. 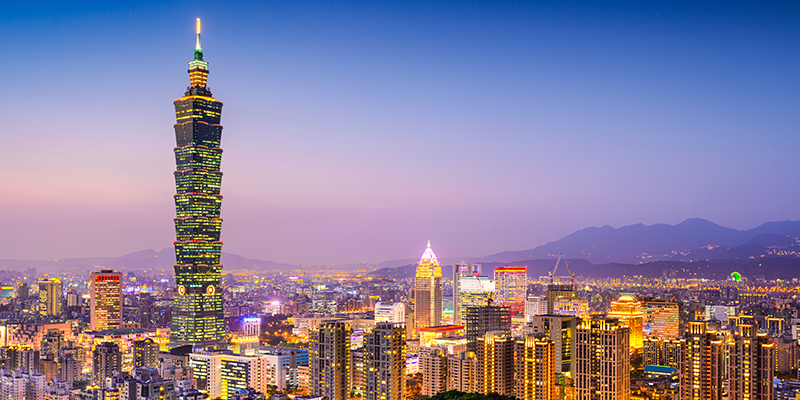 Sessions will run in Kaohsiung, Taipei and Taichung. Click on the 'Book Now' button to pick your session.